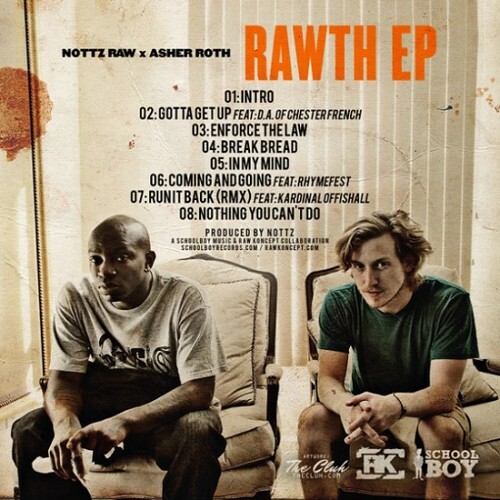 Producer Nottz and mic wizard Asher Roth bring hip-hop together from both ends of the fence for a new collaborative EP. Guests include D.A. of Chester French, Rhymefest, and Kardinal Offishall.